Minnesota’s library community lost another trailblazer last week. Nowell D. Leitzke, a prominent Friend and one-time president of the Minnesota Association of Library Friends, passed away on April 18 at age 87 in Saint Paul. Leitzke began his distinguished library services career in north central Wisconsin, where he served as the first-ever bookmobile driver in the state’s largest county. He later moved to Minnesota, eventually serving in leadership roles in Faribault, Austin and Ramsey County. Leitzke later spent two distinguished decades with the Minnesota Department of Education Office of Library Development and Services. Leitzke’s tireless support for public libraries extended well beyond the business day. In addition to serving on the MALF board, he was a long-time and avid supporter of the Friends of the Saint Paul Public Library. Congratulations to Skip Levesque, recipient of MALF’s first-ever National Library Legislative Day (NLLD) Grant! Skip, of St. Michael, will represent MALF and the Minnesota library community generally in Washington next month during NLLD. Coordinated by the American Library Association, this annual, two-day event is the highest profile library advocacy opportunity in the country. Minnesota attendees will receive an in-depth briefing on library legislation before getting the opportunity to meet in person with members of our own congressional delegation. Skip is currently serving as president of the Friends of the St Michael - Albertville - Hanover Library. In that capacity, he recently oversaw the library’s first ever Founders Recognition event (in celebration of the library’s twenty-fifth anniversary), as well as a record-setting fall book sale. We look forward to hearing Skip’s report of his experiences in D.C. – and will of course be sure to share the highlights! For many communities, the public library is the immediate area’s only cultural institution of note. It is hardly surprising, then, that staff and Friends at libraries often do their best to extend their range of services beyond the obvious, to arts appreciation and education opportunities. 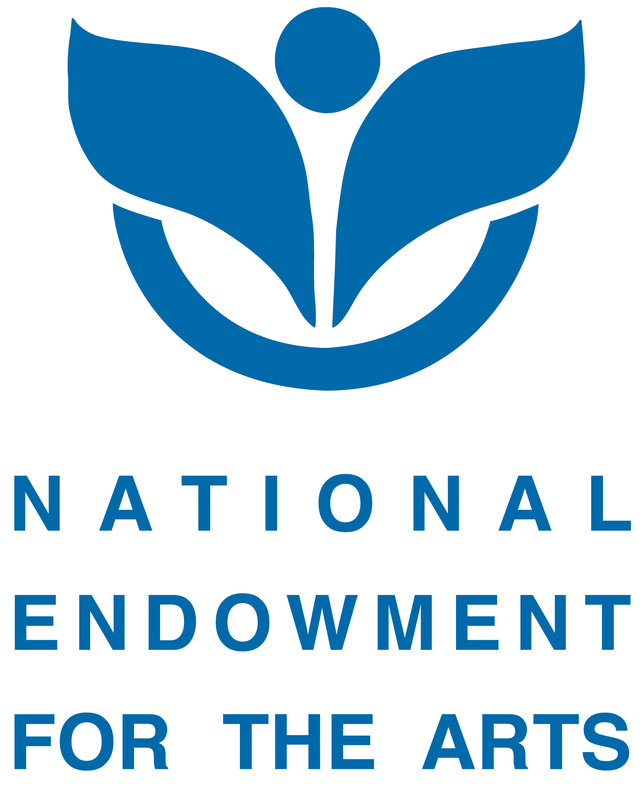 If this is a priority of yours – regardless of your library’s or community’s size – the National Endowment for the Arts encourages you to explore its Challenge America grant. Challenge America’s broad raison d'etre is to engage underserved elements of the public "with diverse and excellent art.” In this context, ‘underserved’ is very board; it encompasses any group whose opportunities to experience the arts are limited by geography, ethnicity, economics, or disability. Projects underwritten include but are not limited to art festivals, special exhibits, readings and recitals, broadcasts and live performances, and other activities highlighting the work of a guest artist. Campaigns to increase art appreciation and awareness in your area more generally will also be considered. Libraries and 501(c)3 Friends of the Library organizations may apply. However, note that the Challenge America grant amount is fixed at $10,000. If you do not think that your project or initiative could responsibly deploy this budget, please do not apply. Note also that all grants require a nonfederal match of at least 1:1. Click here to learn more, and to apply. Preliminary applications are due this month, so don’t delay! Minnesota is prominent in the vanguard of the “seed lending library” movement, one of public libraries’ most successful and innovative experiments to date in gardening and agro-education. Visit their website for project examples from past years, and for a comprehensive FAQ. Preferential consideration is given to requesters who have secured at least 50 percent matching or in-kind funding for their project. Note that library landscaping and beautification projects are ineligible. Apply by Friday, September 30 at latest for consideration.